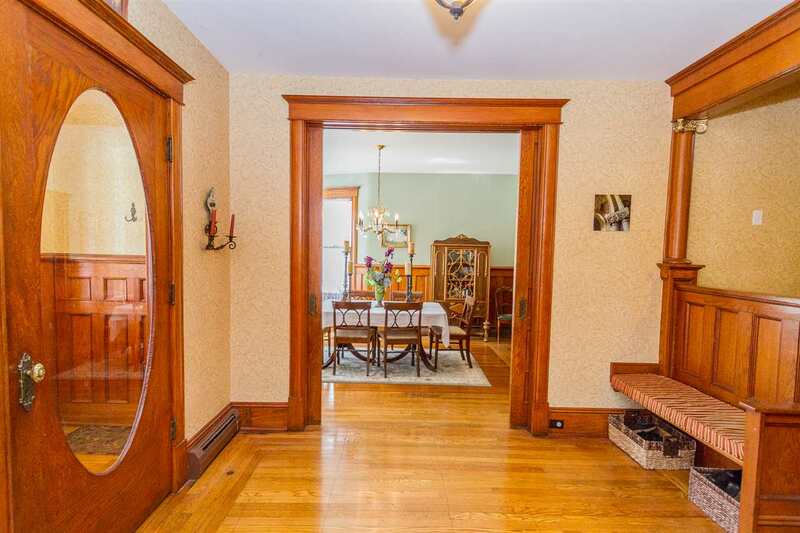 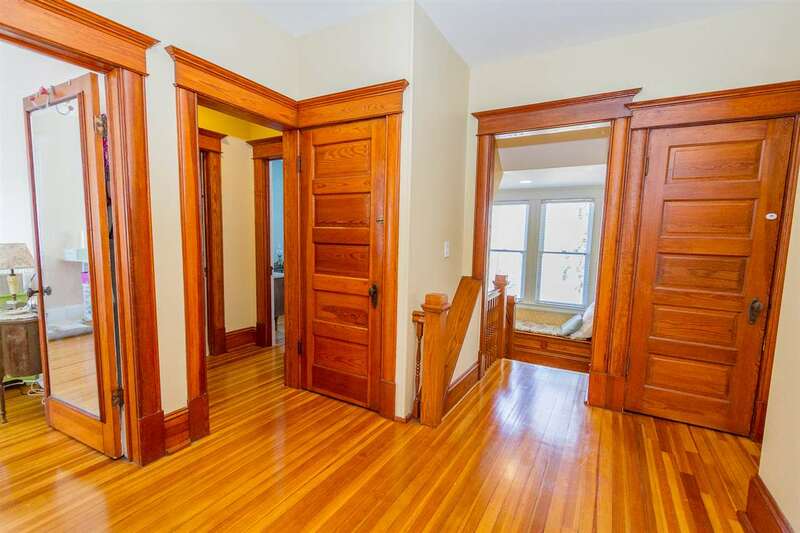 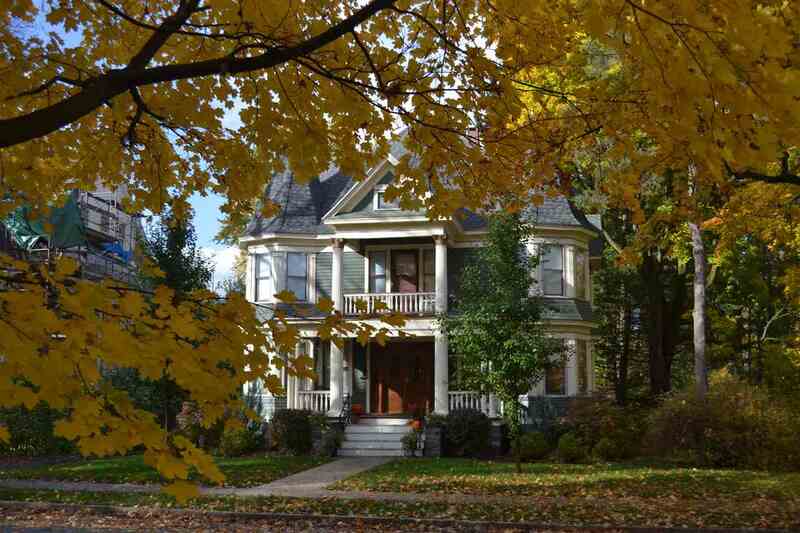 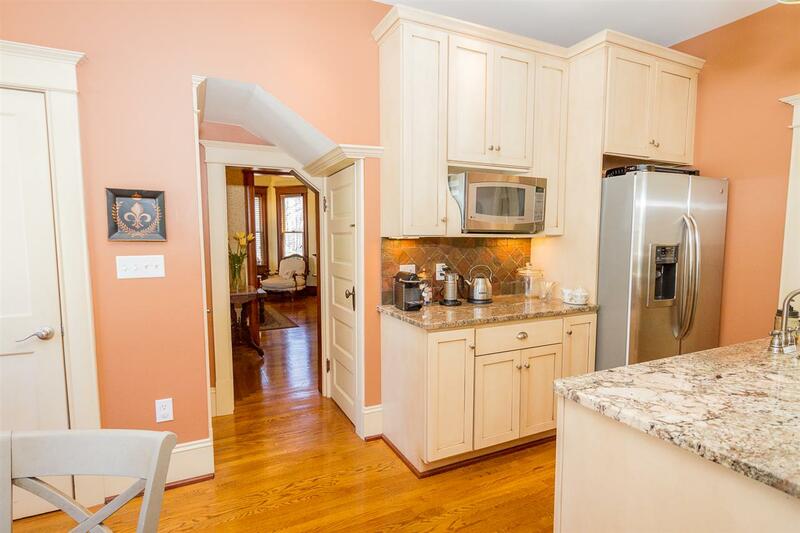 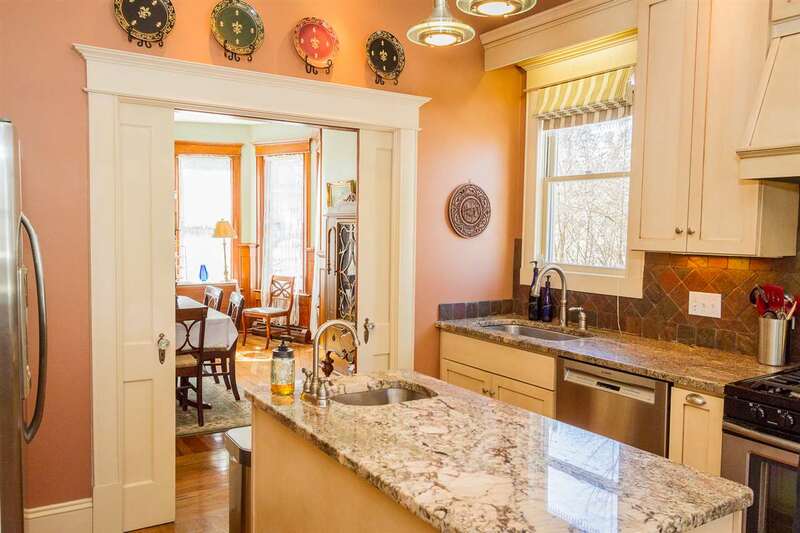 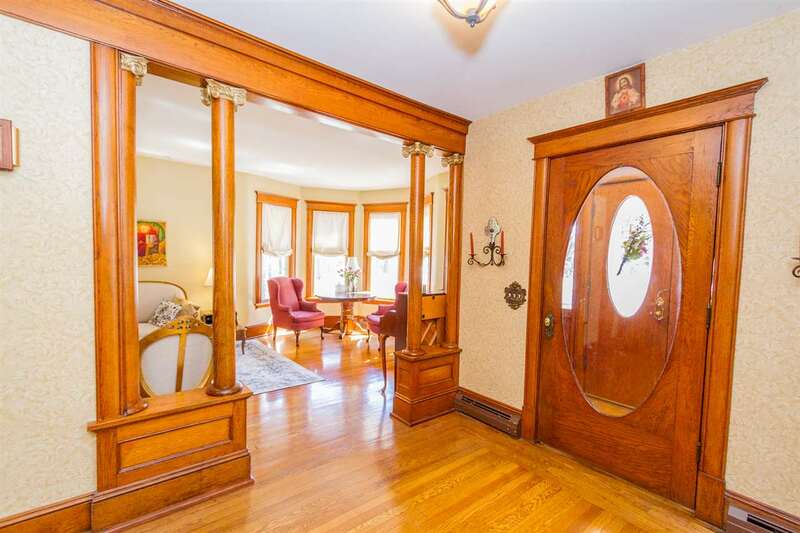 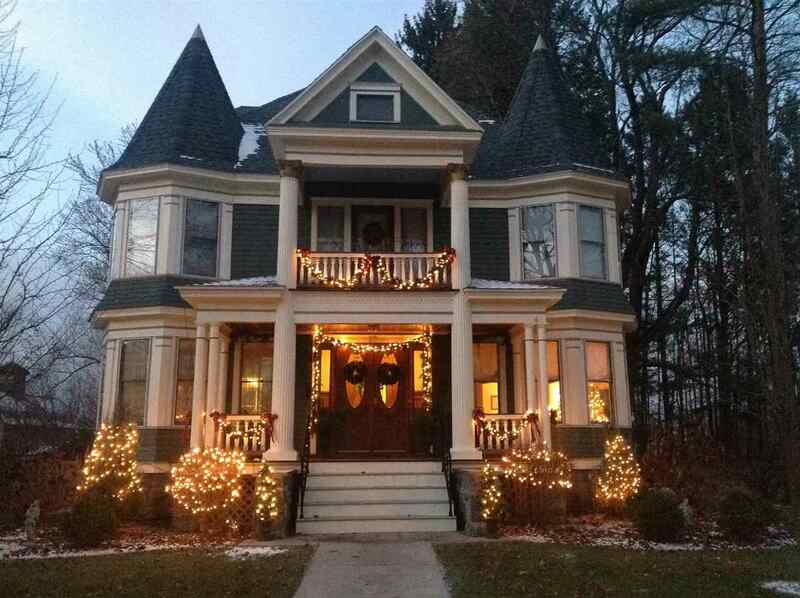 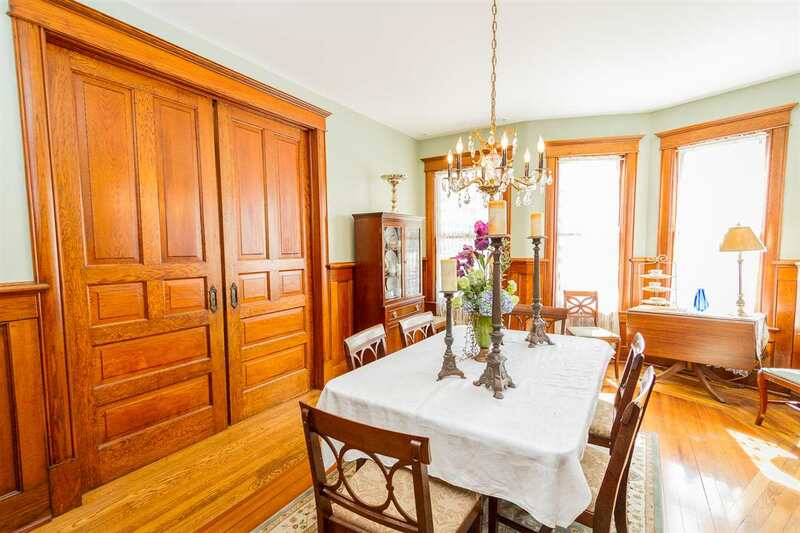 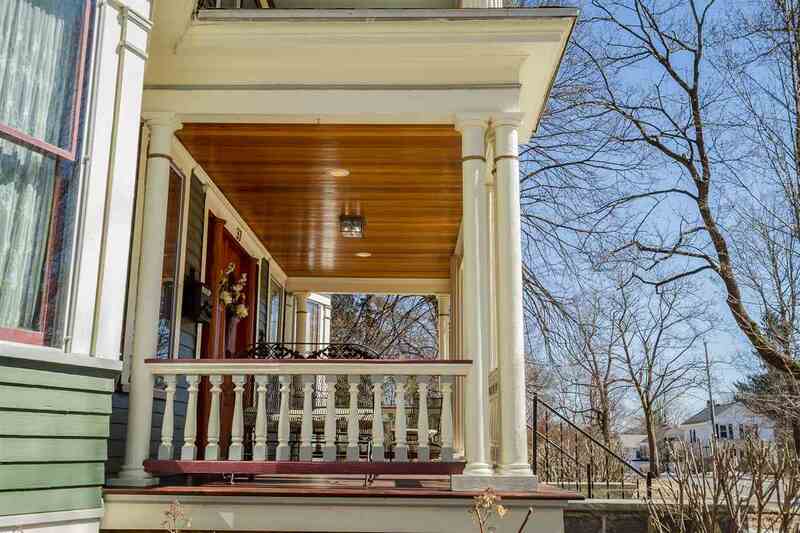 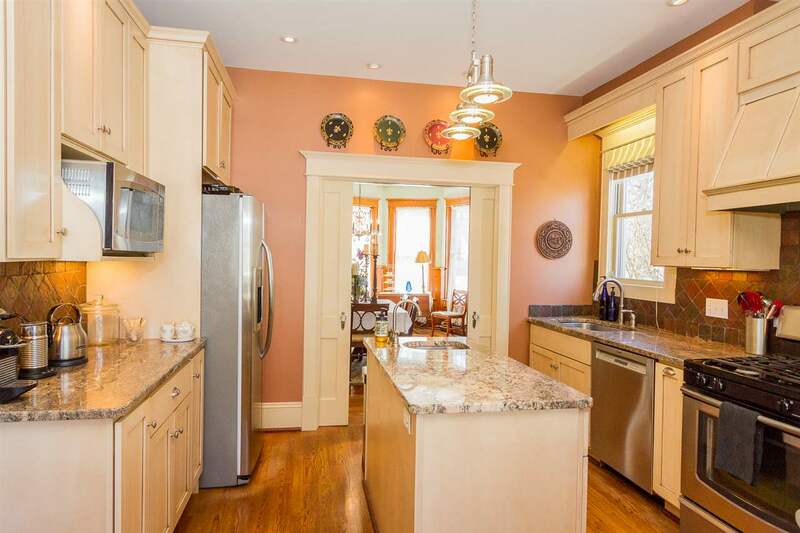 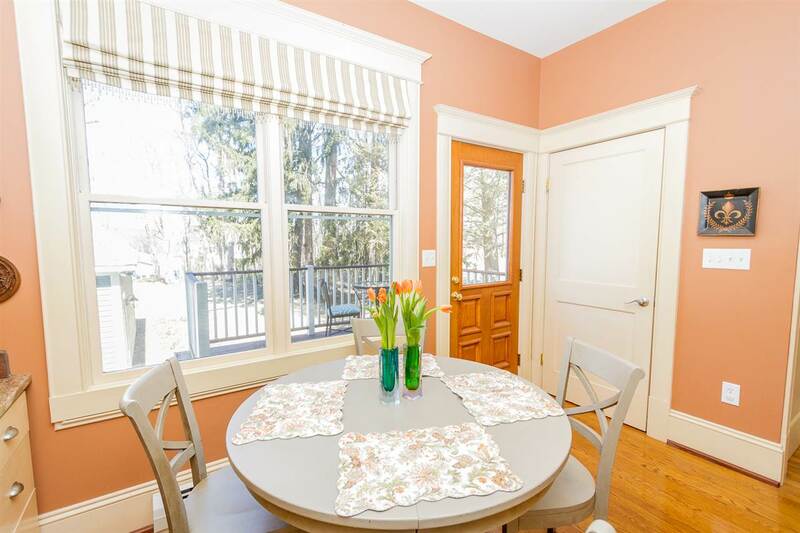 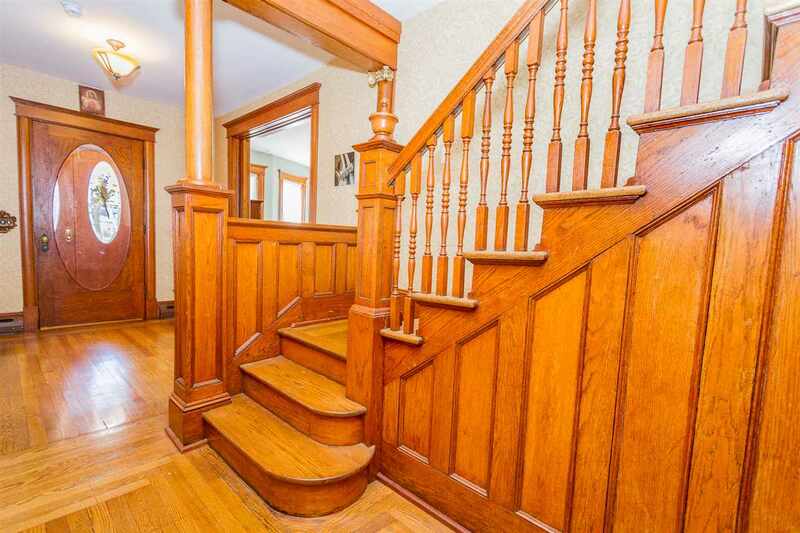 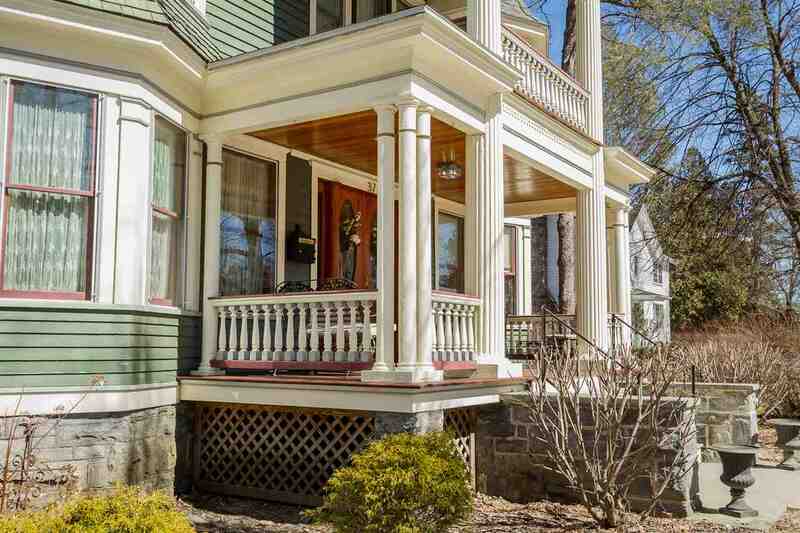 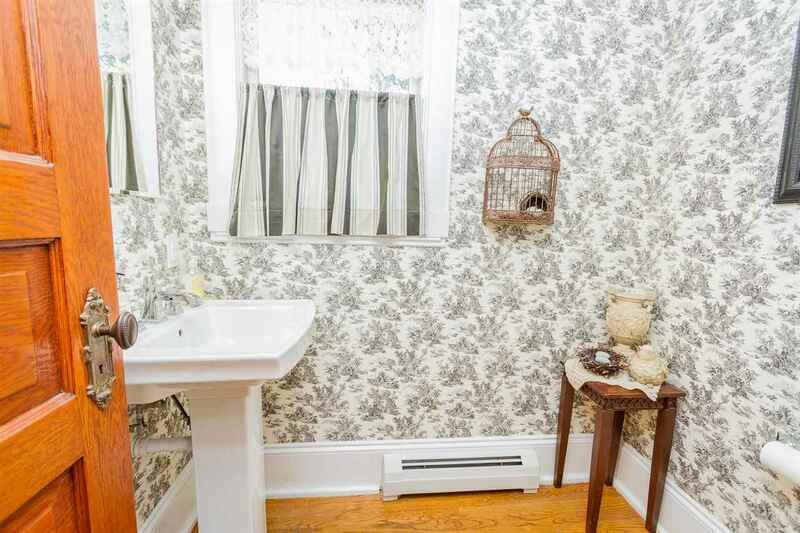 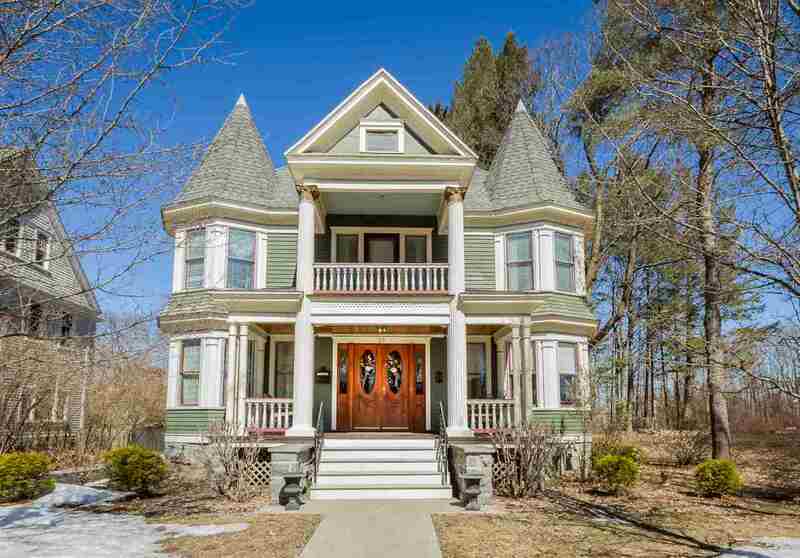 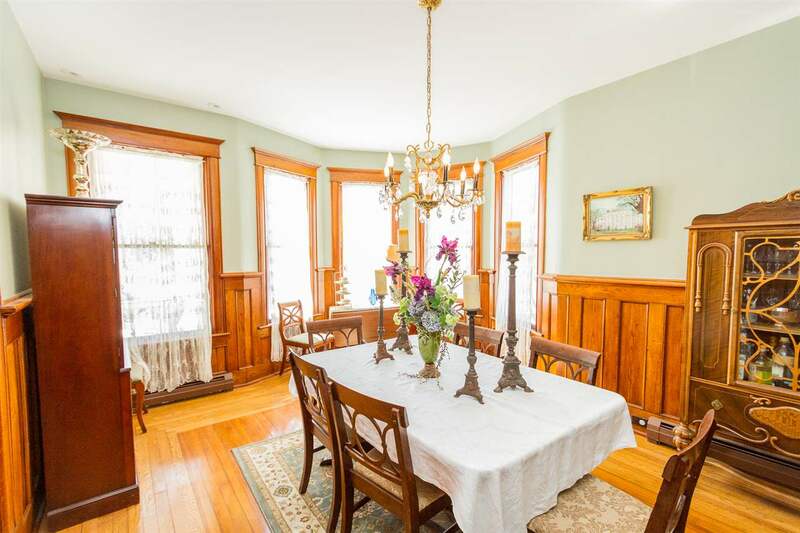 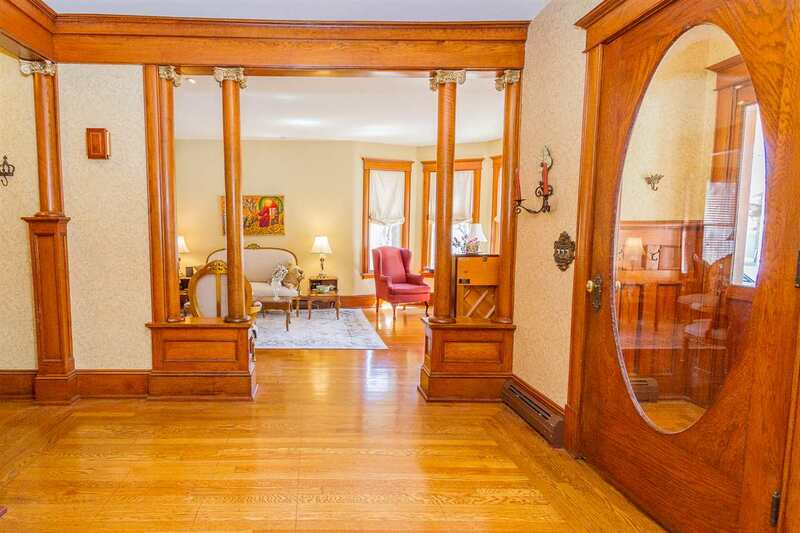 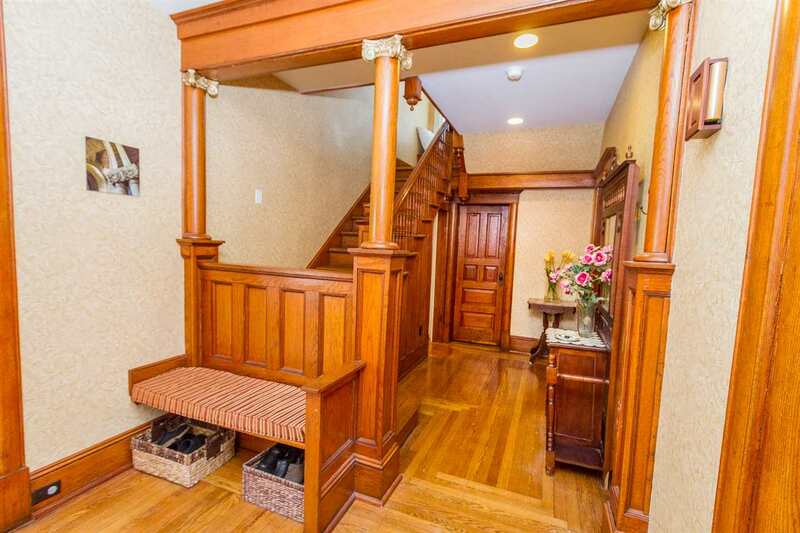 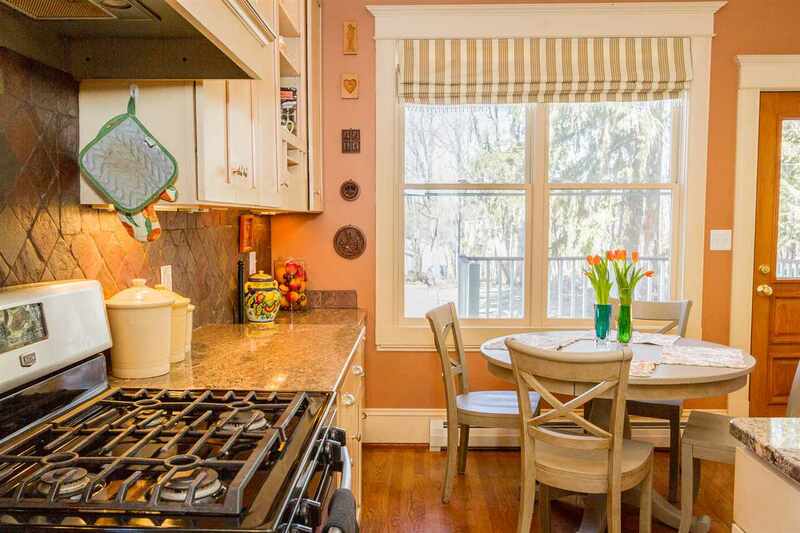 This classic Victorian home with large entrance foyer has been meticulously restored and maintained. 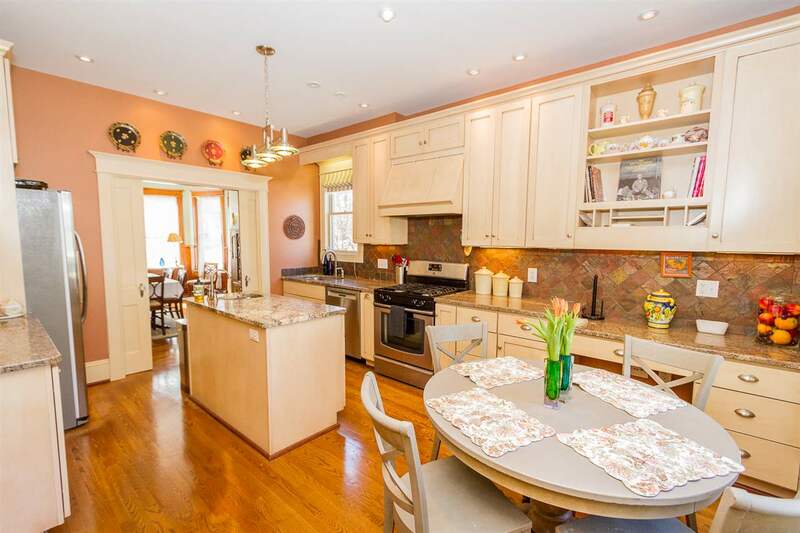 Formal Dining Room with pocket doors into gourmet eat-in kitchen with maple cabinets, granite counters and stainless appliances. 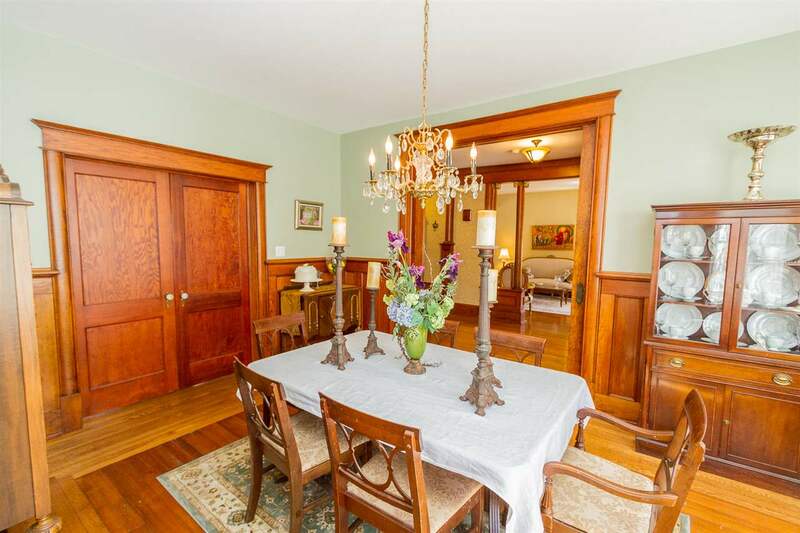 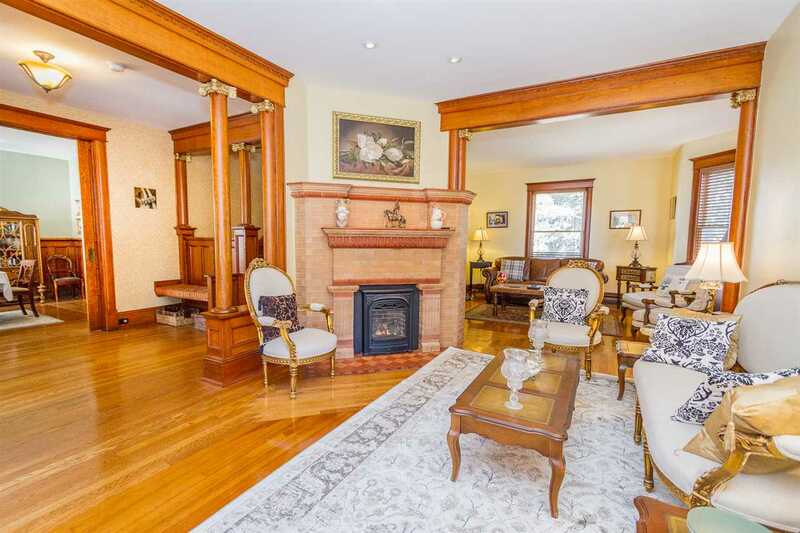 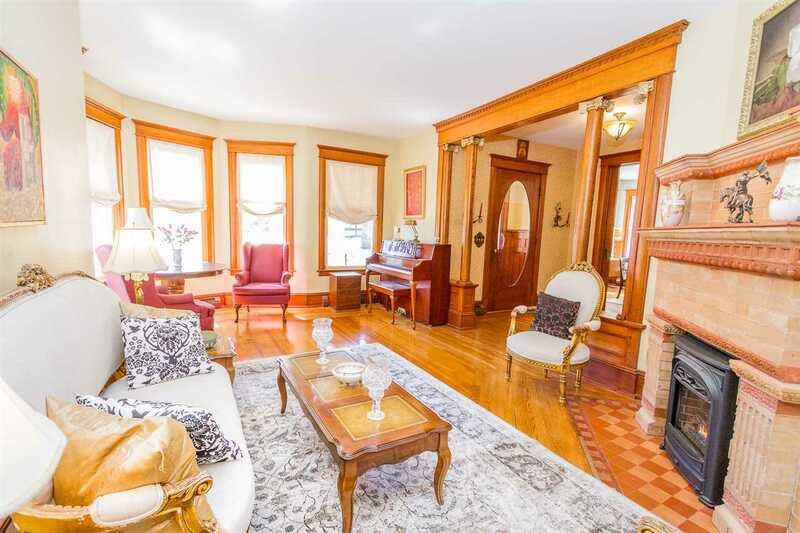 Formal living room with gas fireplace, bay window and lovely woodwork leading into adjoining family room with wonderful light and beautiful wood floors throughout. 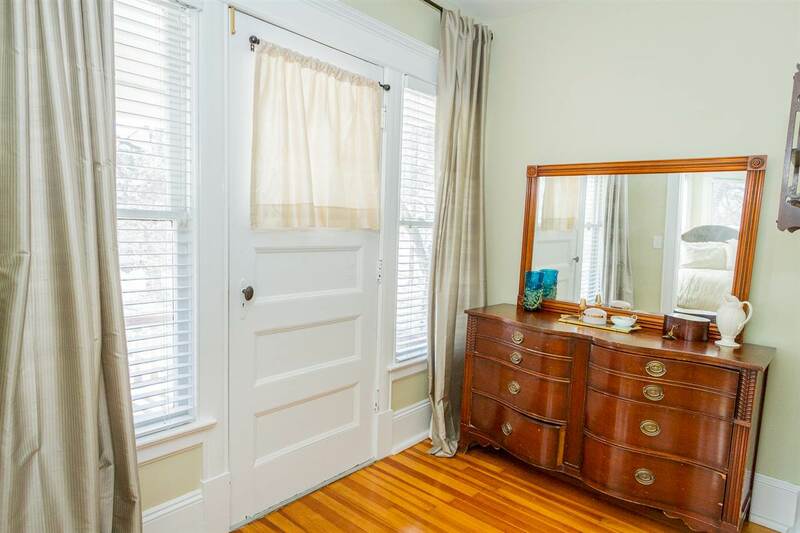 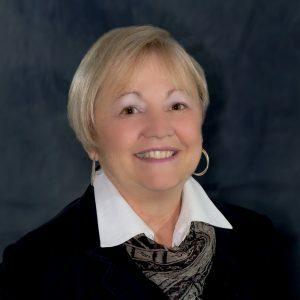 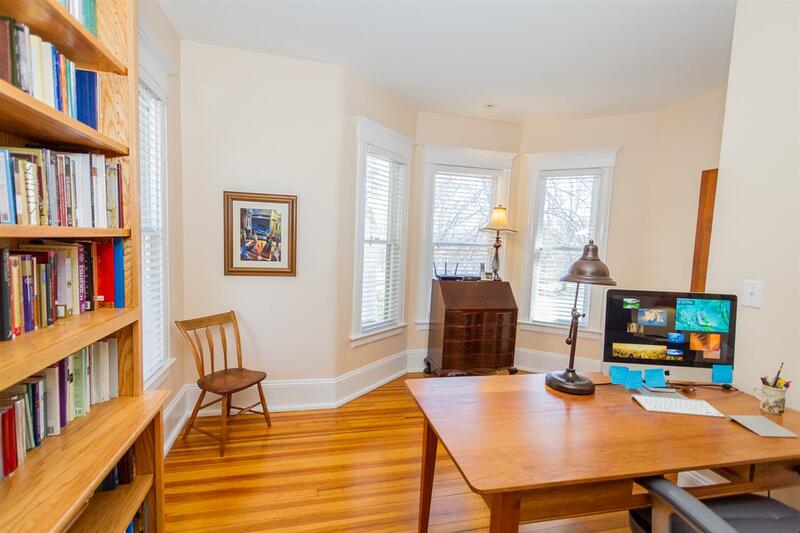 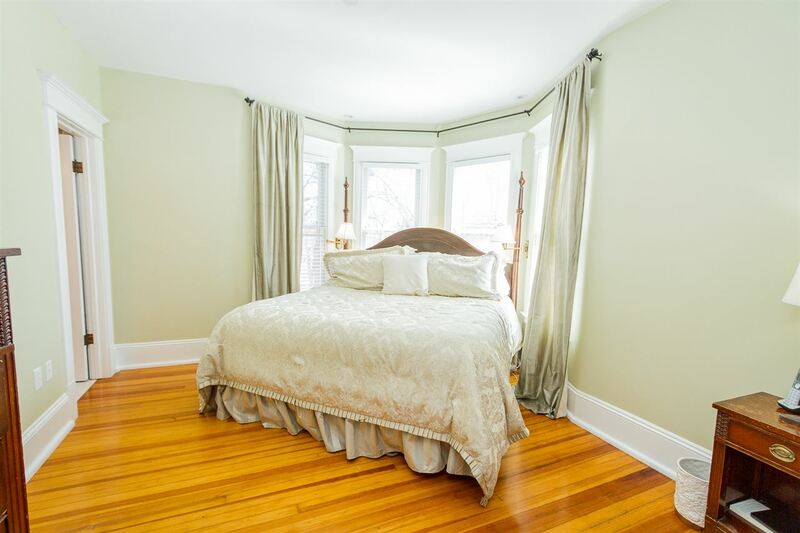 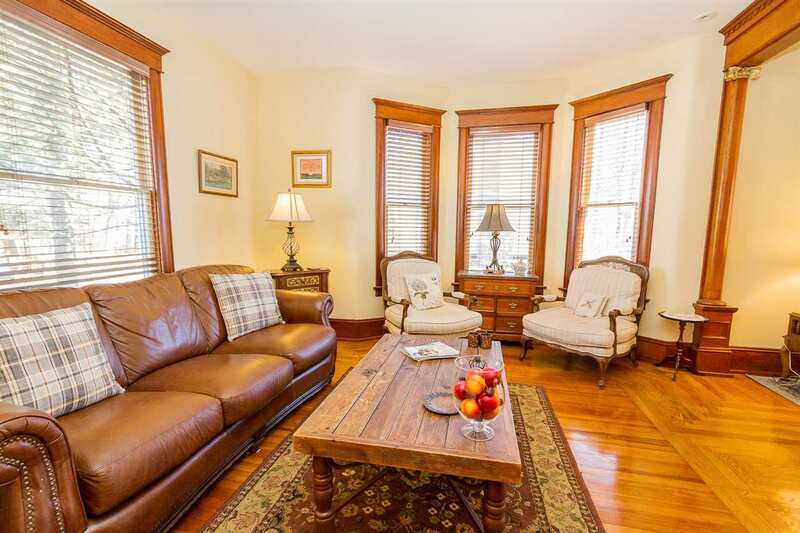 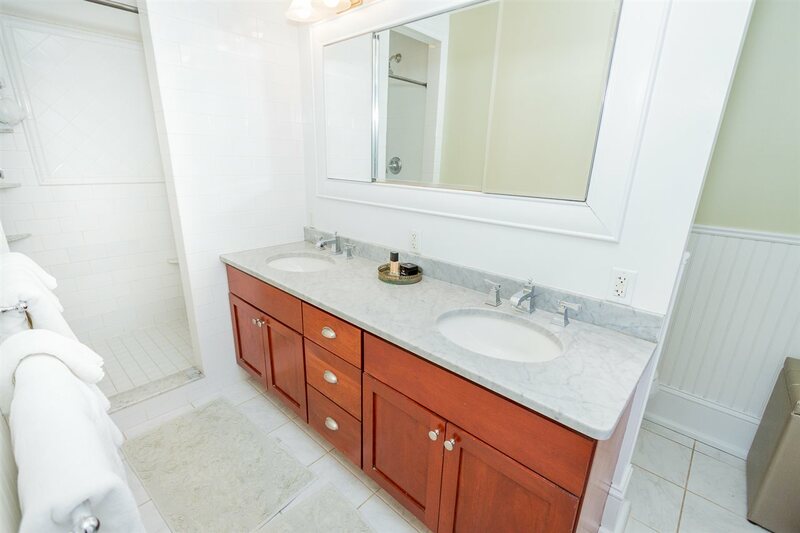 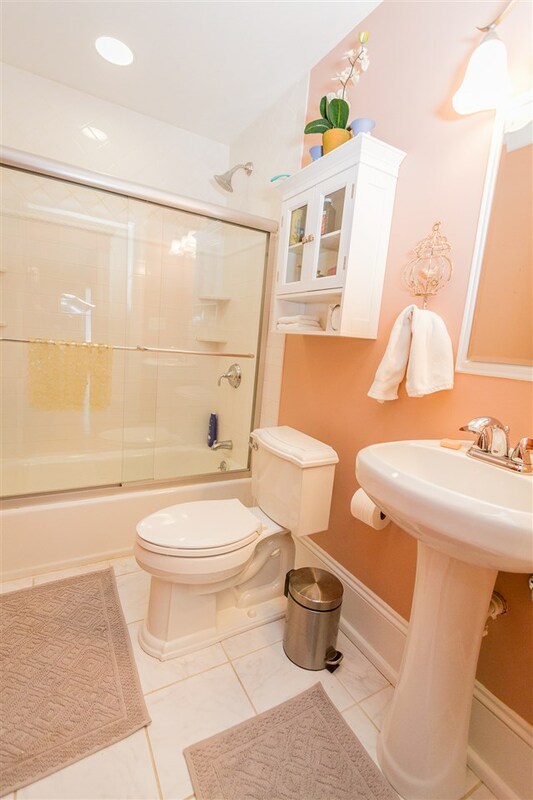 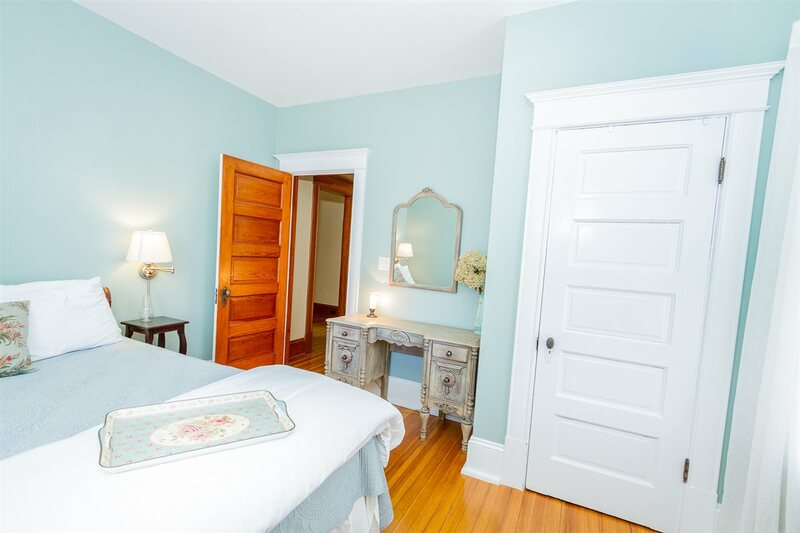 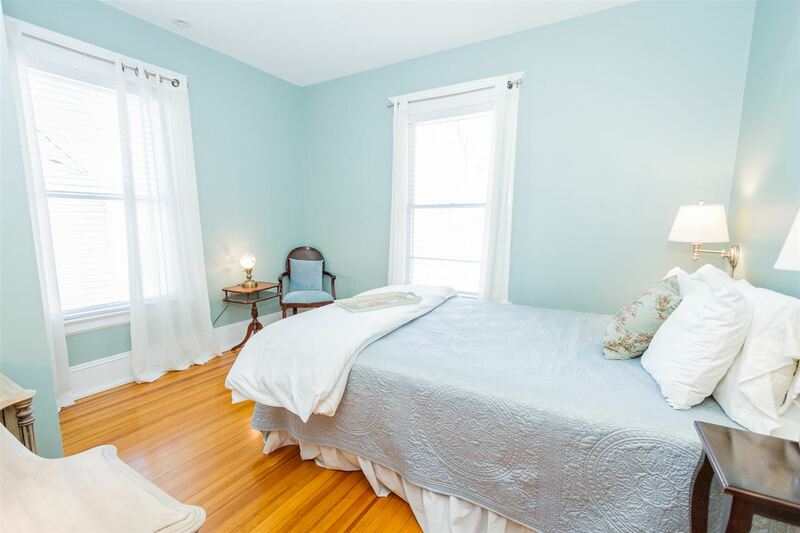 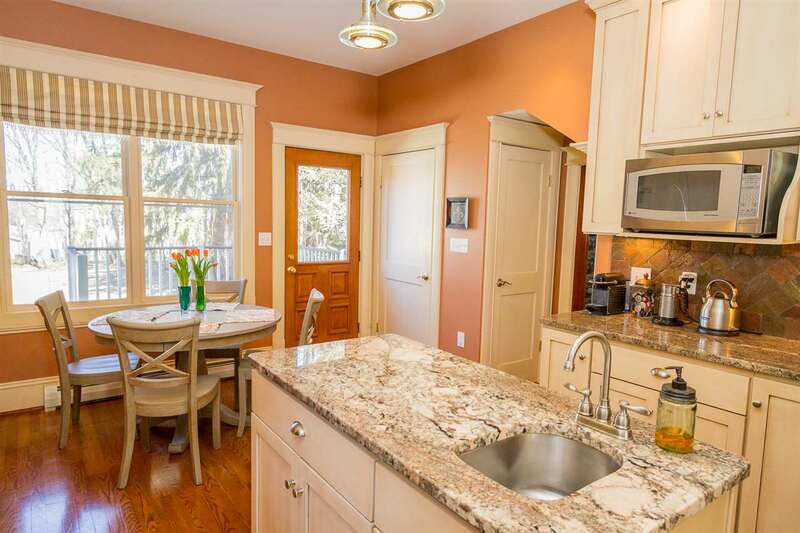 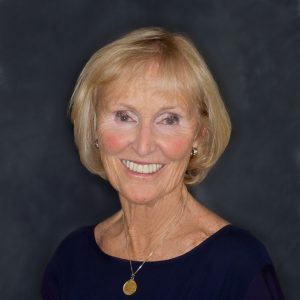 Second floor offers hardwood floors throughout, a Master Suite with sitting porch and double sinks in full bath along with three additional spacious bedrooms and second full bath. 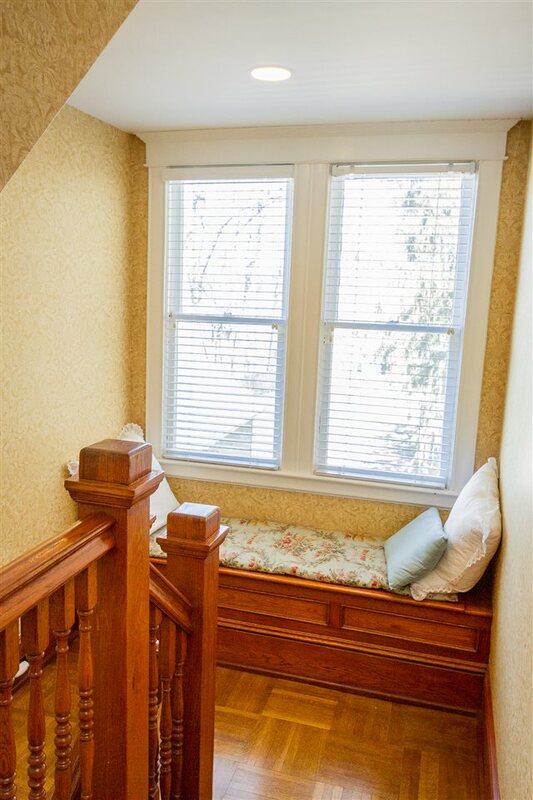 The Laundry closet is on 2nd floor. 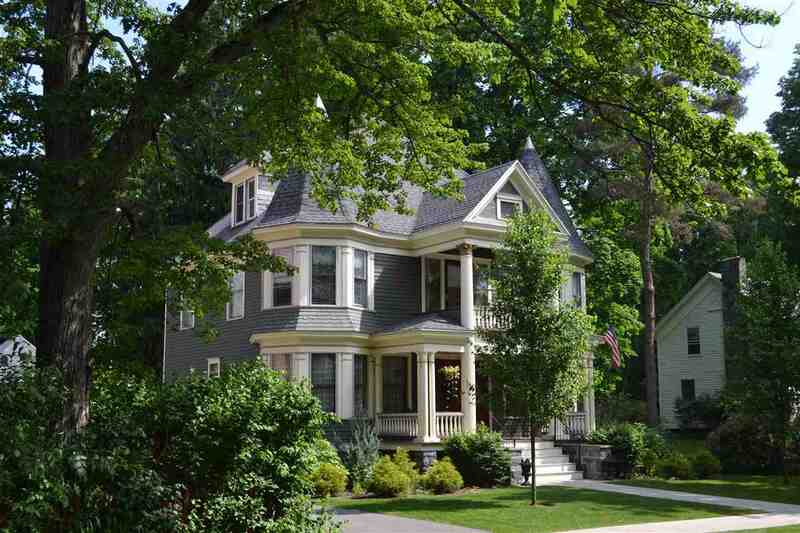 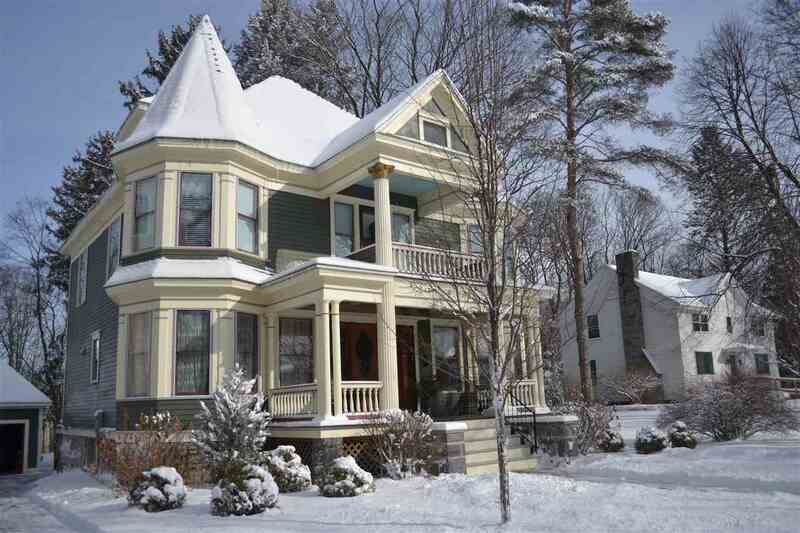 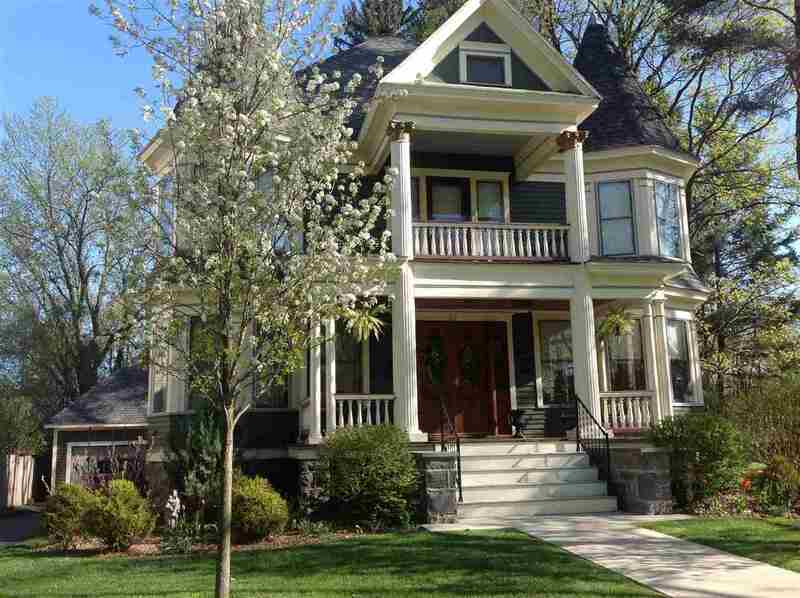 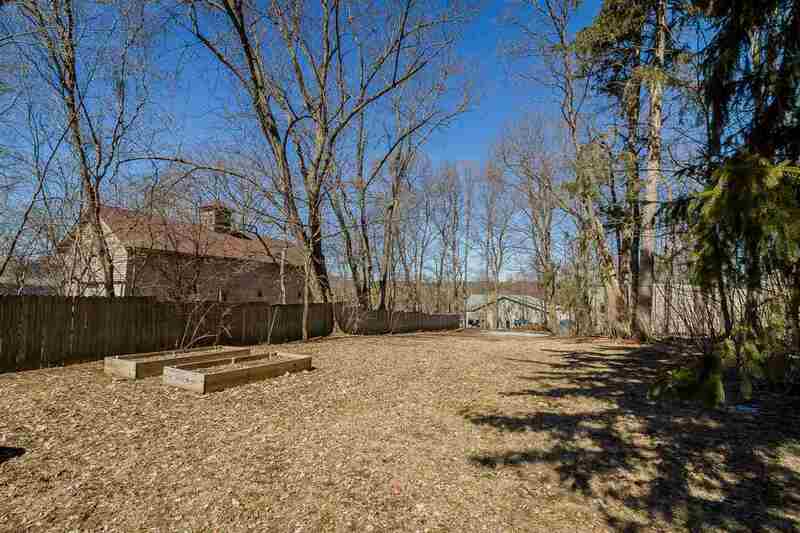 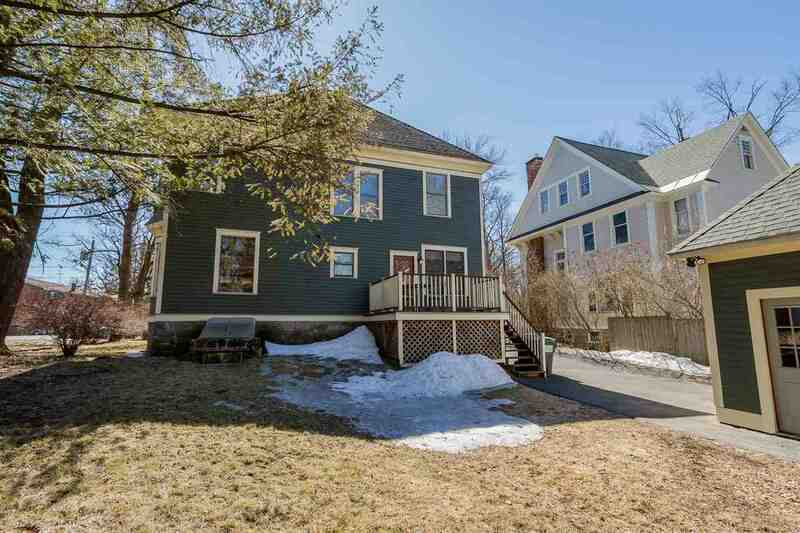 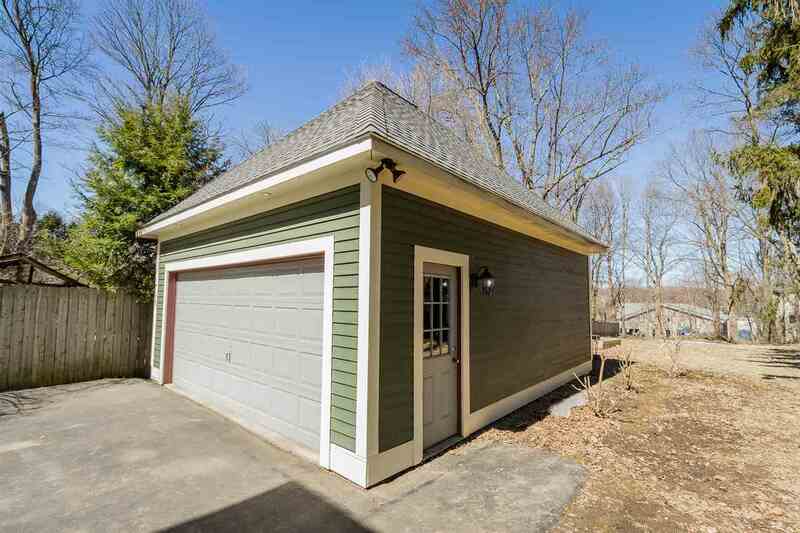 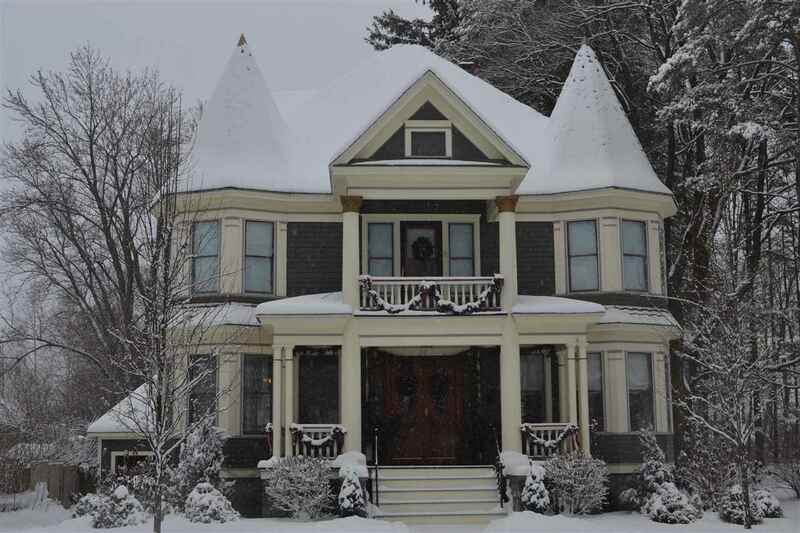 Exterior offers a two car carriage house/garage and lovely yard. 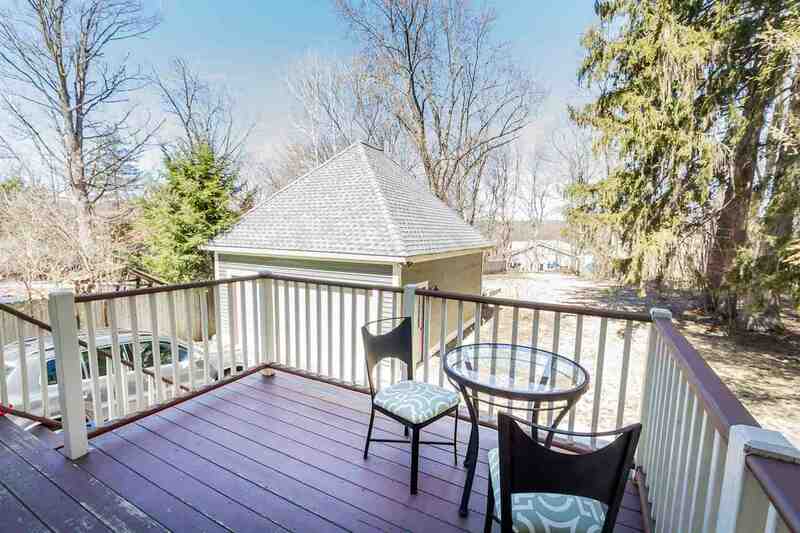 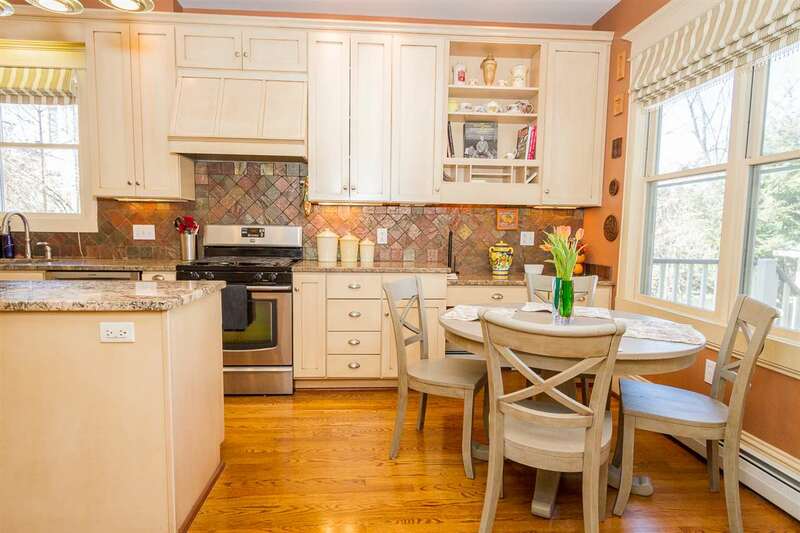 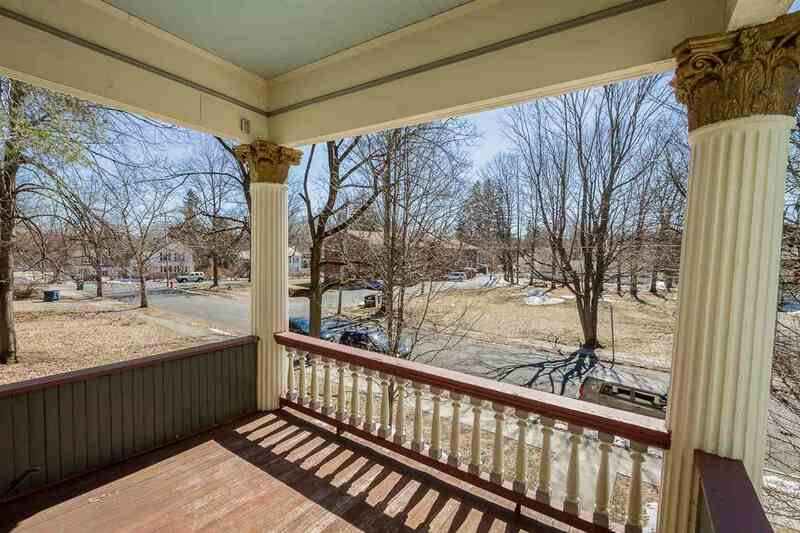 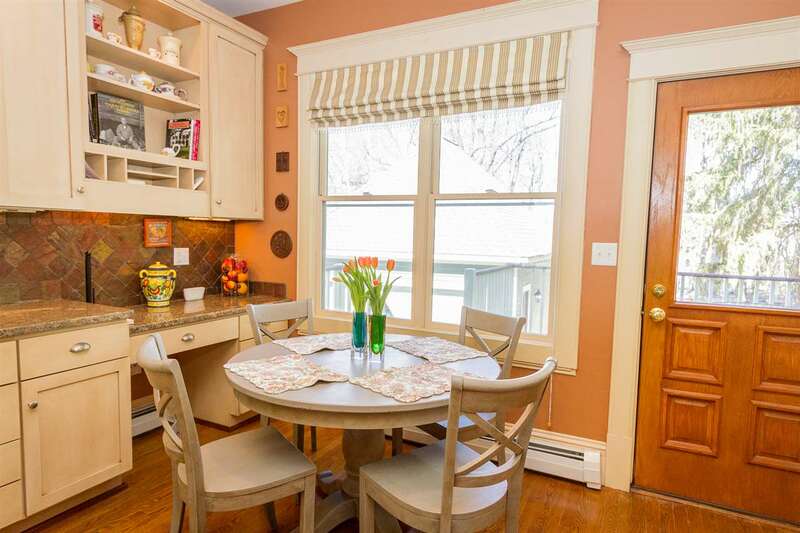 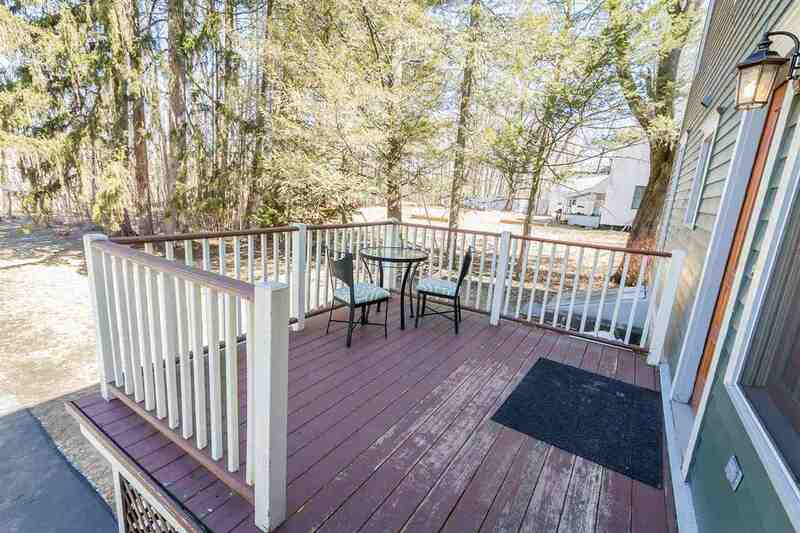 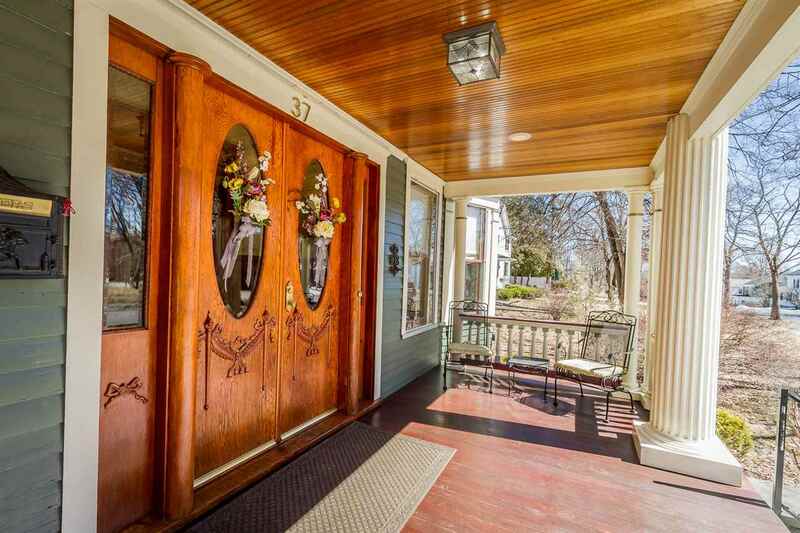 Enjoy morning coffee from your deck off kitchen or the large, gracious front porch. 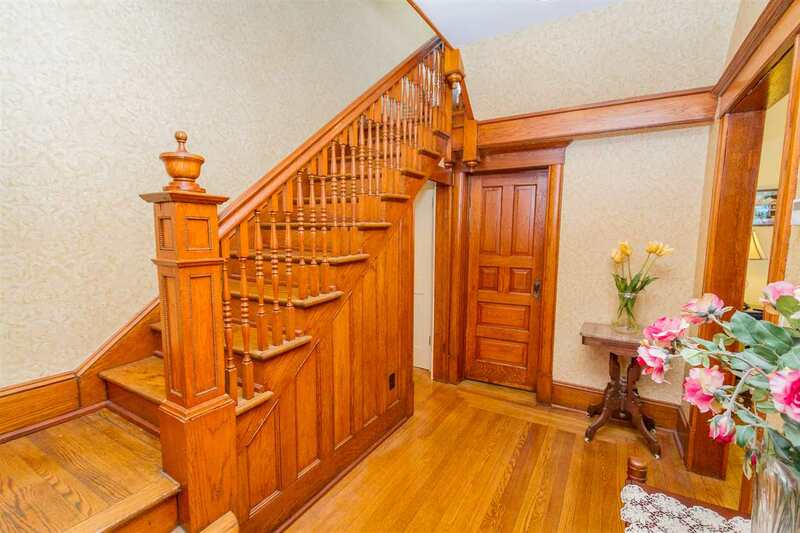 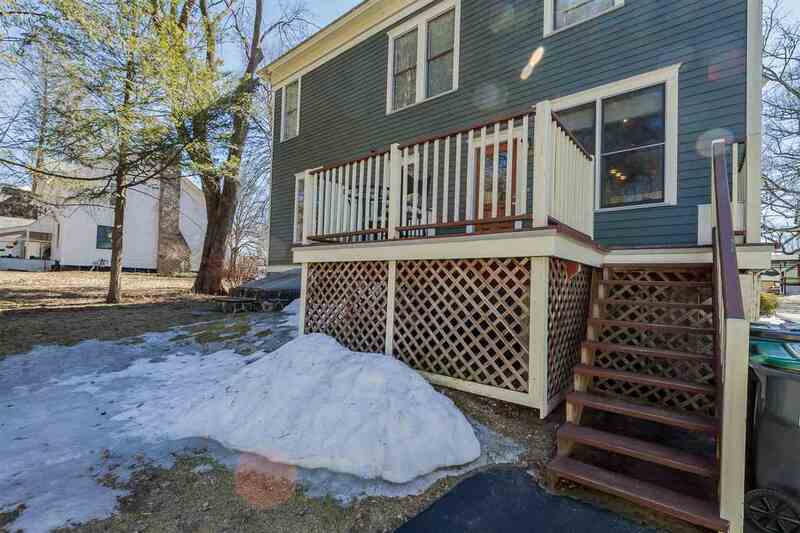 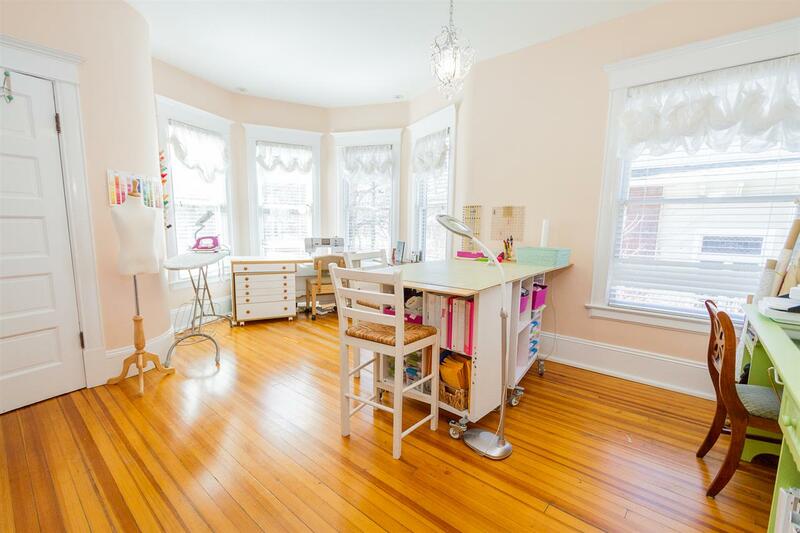 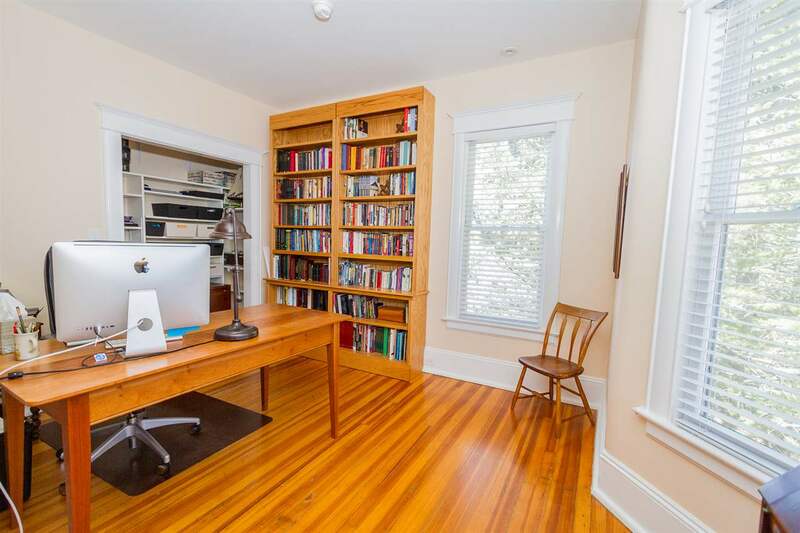 Large walk-up attic and full basement.